To foster networking and fellowship among missiologists both in and outside of Asia for mutual encouragement, knowledge sharing, and effective service in mission education. To organize a tri-annual Missiological forum and publish its compendium. To develop the ASM home page as a venue for fellowship and knowledge sharing for members and potential members. 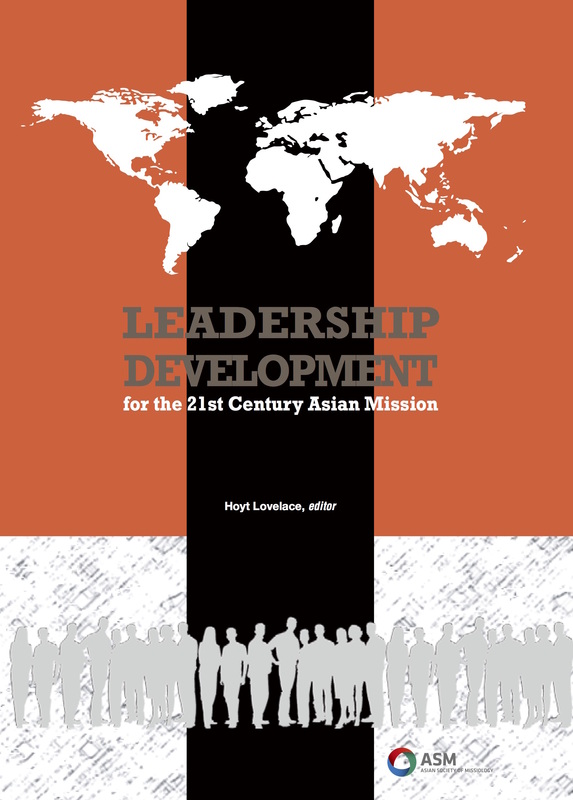 To publish an online ASM Journal for Asian Missiologists.